Creating and sharing powerful stories is a cornerstone of our approach to raising levels of aspiration and inspiration within the organisations we work with. We believe knowledge is worthless if not exchanged. The Speaker Academy provides inspiring individuals with the tools, training and opportunities they need to share their stories and expertise. Our growing list of speakers includes business leaders, explorers, Olympic and Paralympic champions, and world-class MCs and facilitators. We work with world-class experts Patsy Rodenburg OBE and Simon Arrowsmith to support our speakers in developing their stories and refining their delivery. 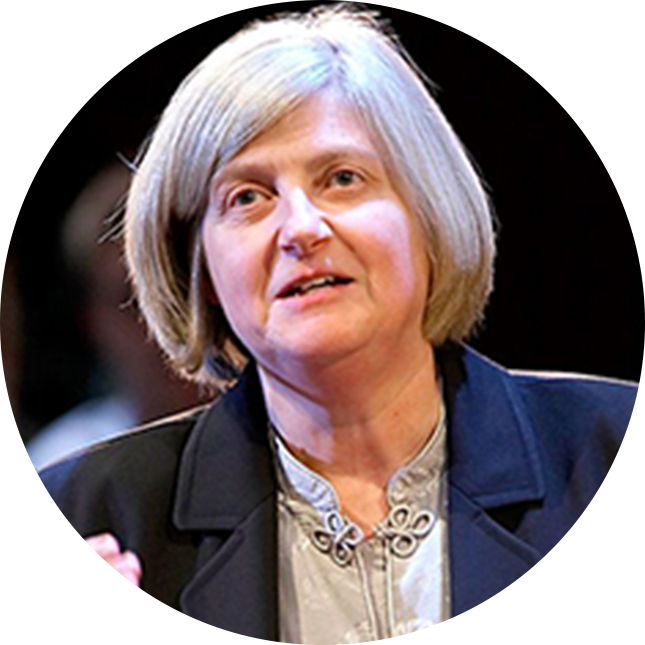 Patsy is a world-renowned expert on teaching voice, speech and presentation skills to actors, directors, playwrights (including Dame Judi Dench, Daniel Craig and Samuel Beckett), corporate leaders, athletes, high-profile statesmen and business leaders. She is Director of Voice at the Guildhall School of Music and Drama, and teaches at Michael Howard Studios in New York City. Patsy’s work focuses on educating and empowering individuals to achieve a strong, dependable and magnetic style of leadership and rapport. She delivers workshops and keynotes for Moving Ahead on the topic of presence and impact, and plays a key role in helping Moving Ahead’s speakers shape and convey their stories for maximum impact. Simon has more than 25 years’ experience in the arts, learning, and development. He specialises in helping people to communicate more effectively by supporting them to craft and tell better stories. As Head of Story at Moving Ahead, Simon works with our speakers to help them tell their story with impact, which is a key foundation, and skill, for accelerating women’s presence and impact. He is also a powerful speaker, and runs workshops helping networks, managers and leaders refine their personal presence and impact.